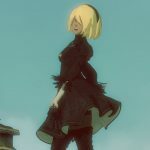 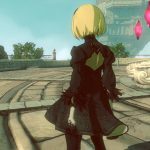 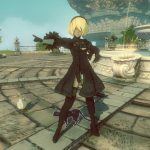 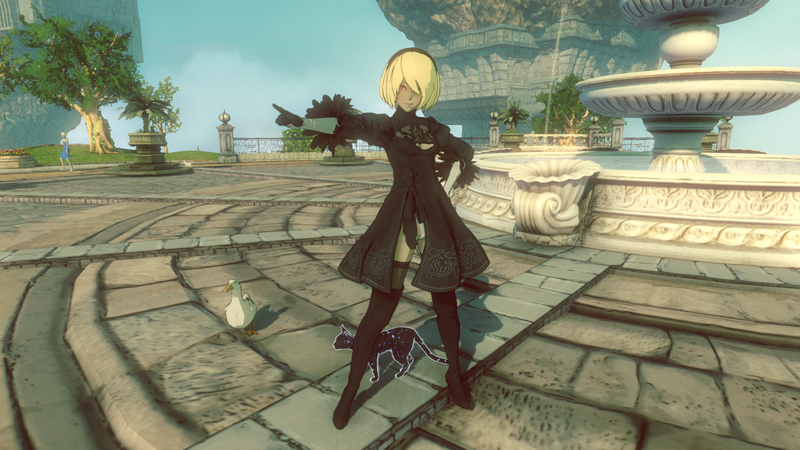 NieR: Automata’s “2B” collaboration costume DLC for Gravity Rush 2 is set to release for free on April 27 in Japan and May 5 in North America and Europe, Sony Interactive Entertainment Japan Asia has announced. 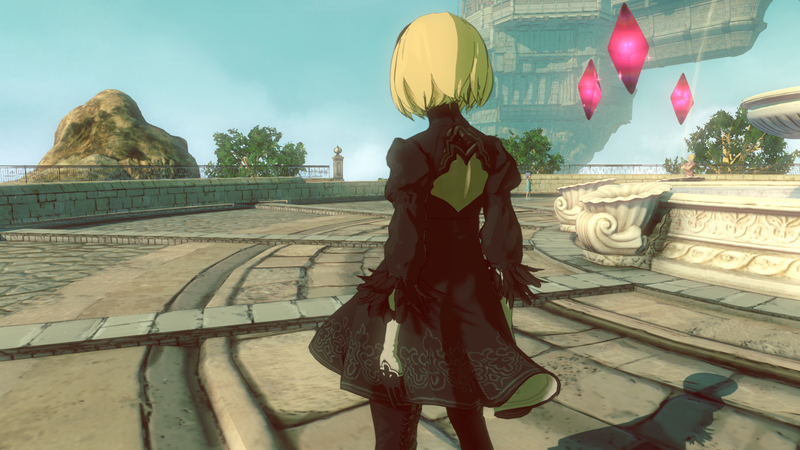 The add-on also includes “With Visor” and “Without Visor” options. 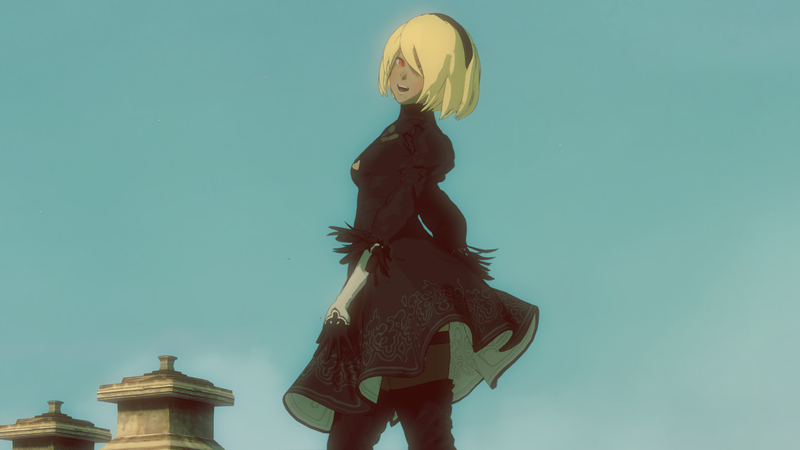 If you’re looking to get your hands on Gravity Rush 2 anytime soon, Sony announced the game will be on sale in Japan between April 27 and May 7 for Golden Week. 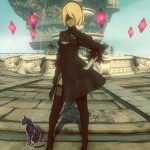 The sale period will bring the cost down to ¥5961 (¥4470 for PlayStation Plus members) from its original price tag of ¥7452.